Most people have an array of single insurance policies, many of which will have been bought online or over the telephone with no advice given. It is highly likely that there won’t be enough cover and that this mish-mash of policies are not really suitable for the policyholder’s needs. What’s more, the client may be paying more than is necessary.  This is where SPF can help as our insurance brokers have years of experience on advising clients as to the right level of cover required. We can also simplify your insurance cover with a single policy tailored to your individual requirements.